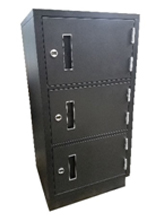 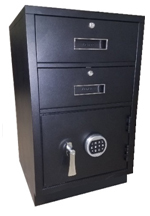 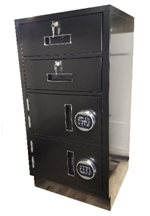 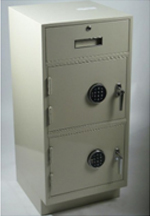 NBE provides new and used Undercounter Steel: Teller Pedestals and Storage units. 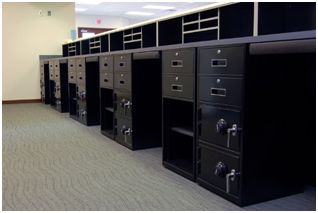 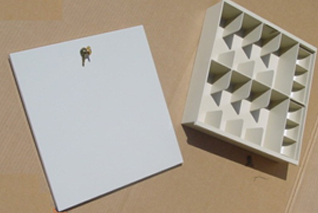 We offer a wide variety of Designoptions to maximize space and overall efficiency. 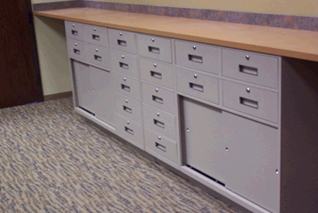 NBE is fully equipped to complete all Installations, Relocations, and Removals of all Undercounter Steel. 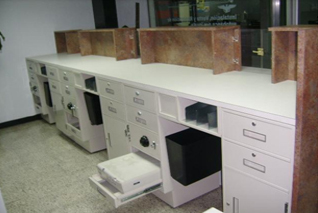 Our professional team of full service technicians have the knowledge and training to complete allServiceandCleaningrelated requests. 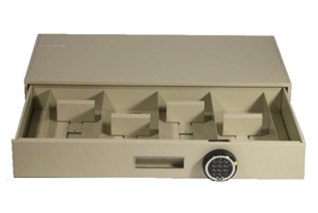 We service all manufactures including: Fenco, Korden, and Diebold.